All progressive companies provide allowances and expense reimbursement to employees. The HR and accounts department handles the reimbursement process for the expenses made by the employees. The reimbursement process is pre-defined with proper approval process. Digitization of expense management is a must for companies today. PeopleApex expense management module helps to streamline the process and provides end-to-end expenses management solution, raising expense request to reimbursement settlement. Expense Management digitization helps companies to eliminate the old process of raising request and approval on emails, the module provides better visibility to management on all expenses claimed. 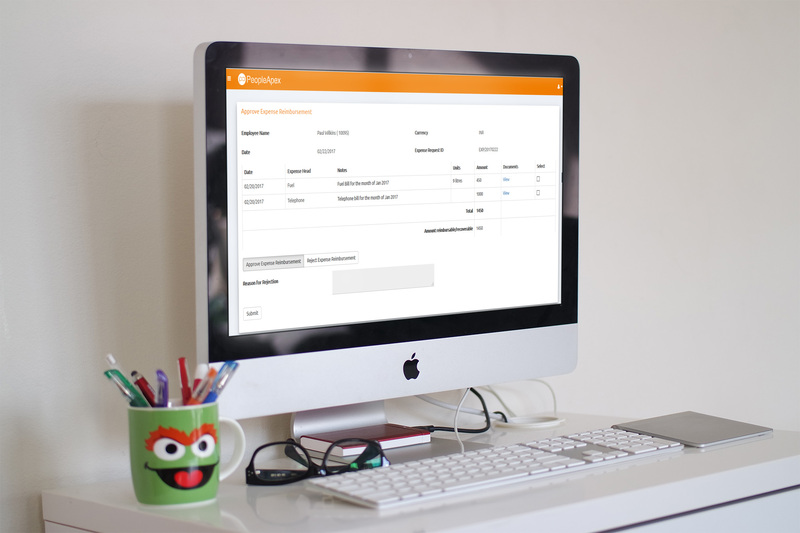 Reporting feature provides different reports by employee, by expense heads and more.